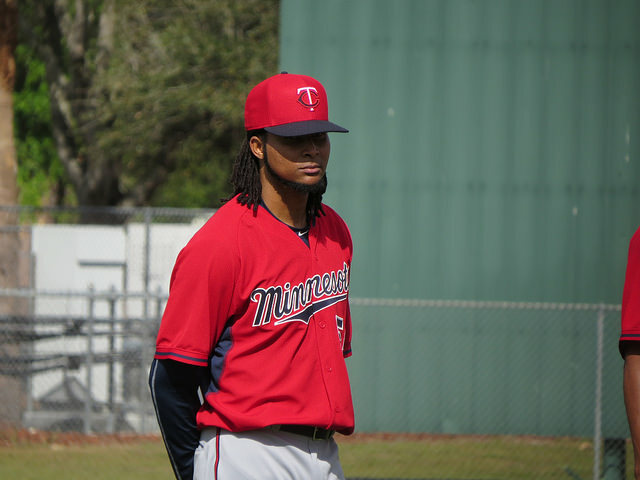 When I look at the success of the Minnesota Twins thus far this season, there’s one pitcher that stands out — Ervin Santana. When Santana takes the mound tonight against the Seattle Mariners at Target Field, he would be making his 13th start of the season which leads the club. He has a record of 8-3 with a 2.20 ERA in 90 innings pitched. He’s allowed 23 runs, 22 of which are earned. He has held opponents to a .154 batting average, but unfortunately has given up 11 home runs. He also has 33 walks with 63 strikeouts. Santana has pitched three complete game shutouts this season which leads the majors. His most recent shutout Occurred on Friday in the Twins 4-0 victory over the San Francisco Giants. Not only did Santana pitch a shutout, he also provided most of the offense by driving in three runs on a bases clearing double in the fourth inning. Santana should have nine wins to this point. Unfortunately, the one game he didn’t win occurred on Memorial Day when the Twins took on the Houston Astros. Heading into the eighth inning, the Twins were up 8-2. Santana had pitched seven innings, allowing five hits and two runs to the potent Houston offense, with only one of those runs earned. In the eighth, the bullpen couldn’t shut the game down. When the faucet was finally turned off, Houston had scored eleven runs in the eighth and 3 more in the ninth to make the final score 16-8. The worst start for Santana so far this season occurred the next start he made against the Los Angeles Angels of Anaheim. He had already allowed three runs to the Angels when Albert Pujols came to bat with the bases loaded in the fourth inning. Pujols would go on to hit a historic grand slam. Pujols made MLB history by becoming the ninth player to have 600 home runs in his MLB career. He would also become the first player to hit a grand slam for his 600th career home run. When the dust had settled, Santana would allow seven runs, all of them earned in four innings pitched. His ERA would go from 1.75 to 2.44. Ervin Santana is on track to contend for the Cy Young Award if he keeps up what he’s been doing on the mound this season. With the Twins bullpen struggling lately, it is a big boost to the team if Santana can pitch late into his starts. There’s no guarantee that Santana will have a solid outing every time he toes the rubber. However, when he does pitch, he oftentimes has provided a solid start. 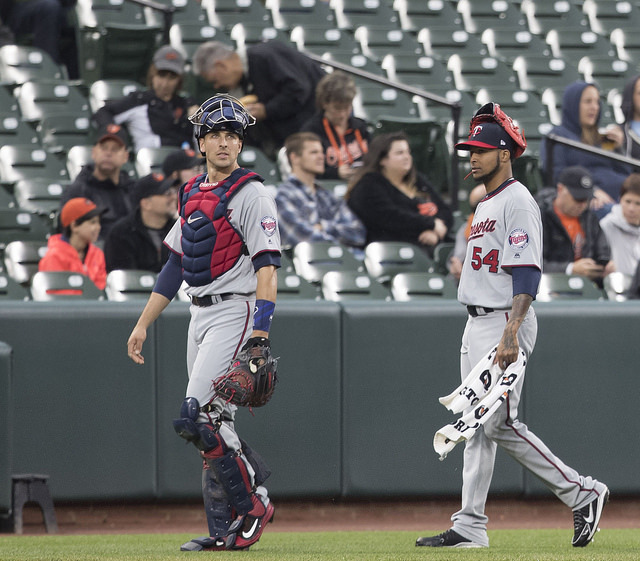 Santana is a key to the Twins successful turnaround this season thus far — his contributions have help take this team from a dumpster fire to first place. Now let’s see where the summer takes us.